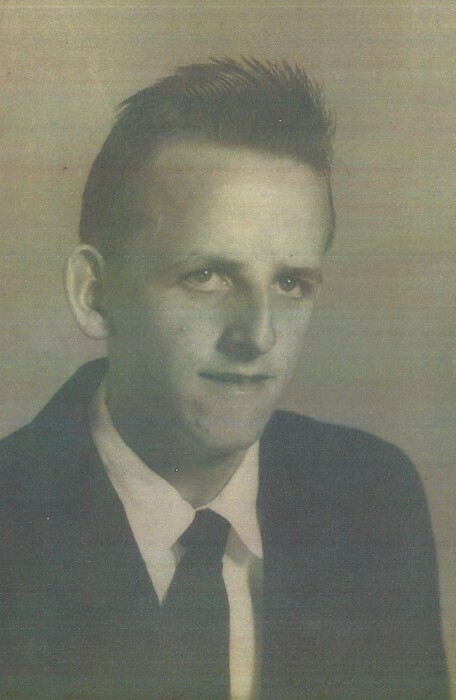 Eugene Ray Hodge, 73, passed away on Saturday. October 6, 2018. The Hodge Family have entrusted his care to Boston's Mortuary.